Bob Dylan is a living legend and there are no second thoughts about it. And now that he is a Literature Nobel laureate, he is going to be discussed the world over. 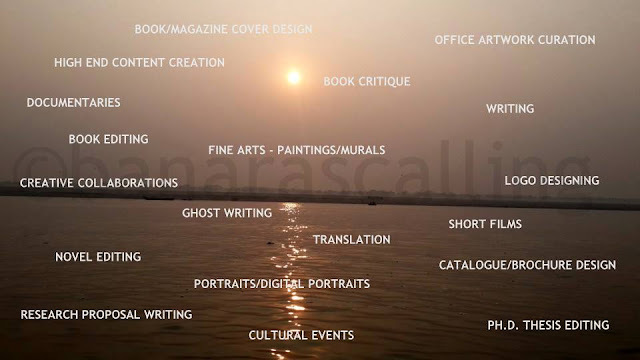 Like other places, here, in India as well, people are trying to find Bob Dylan’s local connect (India connect). And in the process has emerged a fact that Dylan had visited India to attend the wedding ceremony of his Kolkatan friend’s son. That is really a new find. But the basic stuff that those, who are well-read or follow his music, know that he had visited India in 1960s, during the peak of Hippie counterculture, to one of the places frequented by some doyens and followers of the counterculture movements, especially Bohemianism, the Beat Generation and the counterculture (and Hippie subculture) of 1960s and 70s. Though Dylan doesn’t like to be called a protest singer, he is one of the most prominent figures who contributed greatly in shaping the 60s and 60s counterculture movement. 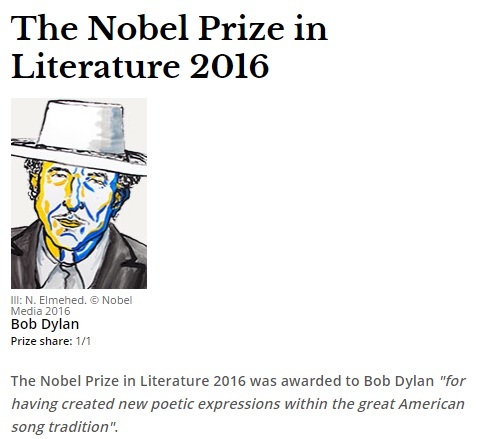 When the news about Literature Nobel to Dylan broke, it renewed the interest in finding more about his India connect. I wanted to know the exact year he was in India. I wanted to know his travel details – like what pushed him to visit India, for how many days he was in the country, where did he stay, did his visit help him and so on. We can say it was just a random visit but that looks unlikely. I tried hard, dug information from internet and magazines. I even tried to spoke to some whom I thought could help me with the information I was looking for. But no luck! Now his biographies are left to look into but that needs time. And I am not sure if even then the details would be available there. All I could gather was the same old thing that Bob Dylan had visited this famous, scenic hill village in Himalaya near Almora, Kasar Devi (in today’s Uttarakhand), in 1960s. Kasar Devi village has got its name from a 2nd Century Kasar Devi temple and leads to Crank Ridge or Hippie Hill. The area has been visited by luminaries like Swami Vivekananda, Jawaharlal Nehru, Alfred Sorensen, W. Y. Evans-Wentz, Lama Anagarika Govinda, (Bob Dylan), Cat Stevens, Allen Ginsberg, Robert Thurman’s family including his three year old daughter Uma Thurman and so on. But the place’s reputation as an important centre of the Hippie subculture began with Timothy Leary’s stay here, the Harvard expelled LSD exponent and a key Hippie culture figure. And most importantly what did he think about India? There's also that scene, near the end of the film, where Allen Ginsberg takes you around to see the glassed-in sculptures of the Stations of the Cross – and we see Jesus killed for the second time and then buried under the weight of the cross. On one level, the film is about the Stations of the Cross, isn't it? Yeah, you're right, like the double vision having to be killed twice. Like why does Jesus really die? Realistically . Because he's a healer. Jesus is a healer. So he goes to India, finds out how to be a healer and becomes one. But see, I believe that he overstepped his duties a little bit. He accepted and took on the bad karma of all the people he healed. And he was filled with so much bad karma that the only way out was to burn him up. In my film, we're looking at masks a lot of the time. And then when the dream becomes so solidified that it has to be taken to the stage of reality, then you'll see stone, you'll see a statue – which is even a further extension of the mask: the statue of Mary in front of the statue of Jesus on the cross in the Crucifix Grotto. Renaldo and Clara has certain similarities to the recent films of Jacques Rivette. Do you know his work? I don't. But I wish they'd do it in this country. I'd feel a lot safer. I mean I wouldn't get so much resistance and hostility. I can't believe that people think that four hours is too long for a film. As if people had so much to do. You can see an hour movie that seems like ten hours. I think the vision is strong enough to cut through all of that. But we may be kicked right out of Hollywood after this film is released and have to go to Bolivia. In India, they show 12-hour movies. Americans are spoiled. They expect art to be like wallpaper with no effort, just to be there. Now that is really something, something that pushes you to know more. So I have decided I am going to order some books including ‘Dylan on Dylan’ to see if I can get what I am looking for. Here I would like to tell you about another effort that I made though I was more or less convinced that it was not going to work – tweeting Bob Dylan directly about my question – because he has an official Twitter handle (@bobdylan) – to see if he (or his team) cared enough to help. Well, so far it hasn’t happened.